Limoges Métropole has been using trolleybuses for more than 50 years and now invests in the new generation of Iveco Crealis. 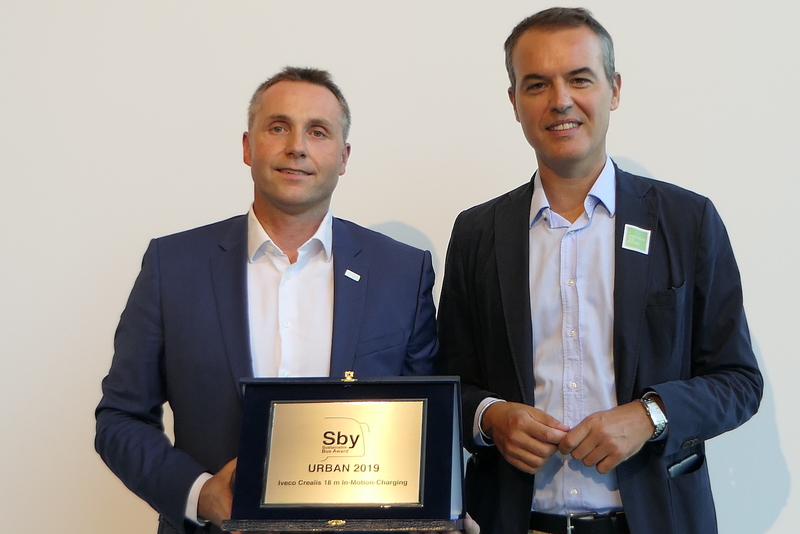 Precisely, the municipality choose the Crealis In-Motion-Charging, the trolleybus just unveiled at IAA Commercial Vehicles in Hannover and in that occasion awarded as Sustainable Bus Award 2019 in Urban category. The investment is aimed at the modernisation of Limoges (208,000 residents) existing network. These new vehicles – supplementing its fleet of nearly 30 trolleybuses already in service – will be used on the busiest routes. Crealis IMC does not waste operating time to recharge its batteries, as they recharge automatically while it runs when connected to the overhead lines. Moreover, to preserve the architectural quality of town centers, CREALIS In-Motion-Charging vehicles can run on batteries for 25% to 40% percent of the route. This new generation vehicle builds on the existing Iveco Bus range and has already received two international awards in recent months; the Crealis In-Motion-Charging won the Public Transport Award in June in the “Move Green” Energy-Environment category, and has just been awarded the, as already mention, title “Sustainable Bus of the Year 2019″ in the Urban category at the Hannover IAA Show. The jury of Sustainable Bus Award represents seven European countries. The network, indeed, consists of Mobilités Magazine (France), Busfahrt (Germany), Autobus (Italy), OV-Magazine(Netherlands), InfoBus (Poland), Infotrucker (Romania), Carril Bus (Spain). “As loyal trolleybus users for many decades, we are delighted to be the first in France to order this new generation of vehicles. Crealis In-Motion-Charging confirms that electricity is the way forward for energy transition in public transport,” says M. Gérard Vandenbroucke, President of Limoges Métropole. “With this new In-Motion-Charging facility, we will continue to support all transport authorities that have decided to opt for electromobility. 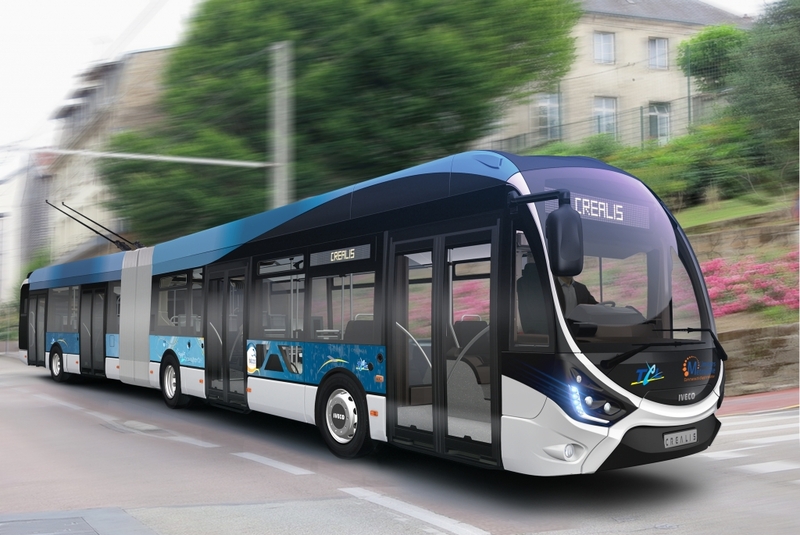 We are delighted that the city of Limoges has had the confidence to opt for our brand new electric Crealis,” says Sylvain Blaise, Vice President of Iveco, in charge of IVECO BUS.